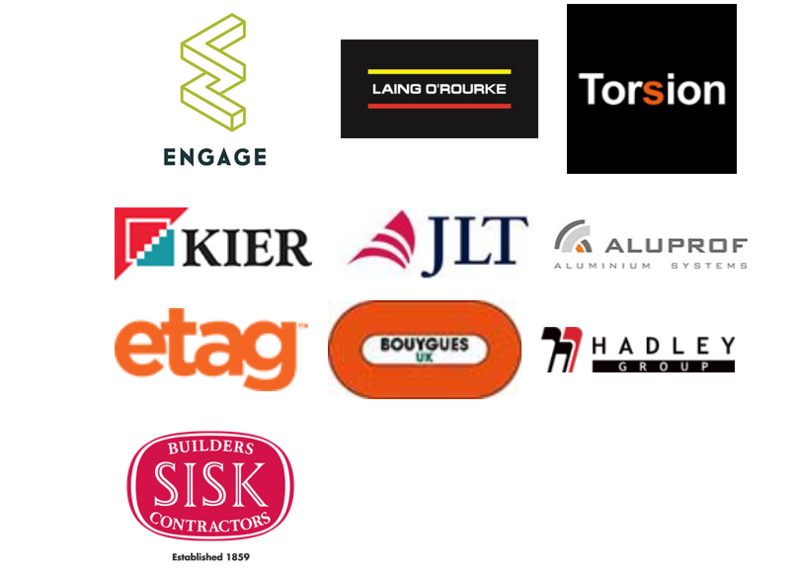 The Top Ten winners of the Construction Enquirer Awards gathered in Birmingham last night to celebrate their success. More than 18,000 votes were cast by Enquirer readers for their favourite companies and projects. Those polling the highest number of votes among the Top Ten winners in each category were also presented with a special prize. The crowd of 500 was entertained by host George Clarke and quickfire comedian Gary Delaney. 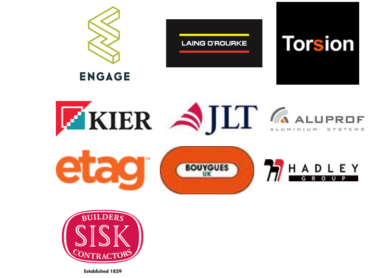 Aaron Morby, Editor of the Enquirer said: “It was fantastic to see the industry come together to celebrate construction’s favourite firms. 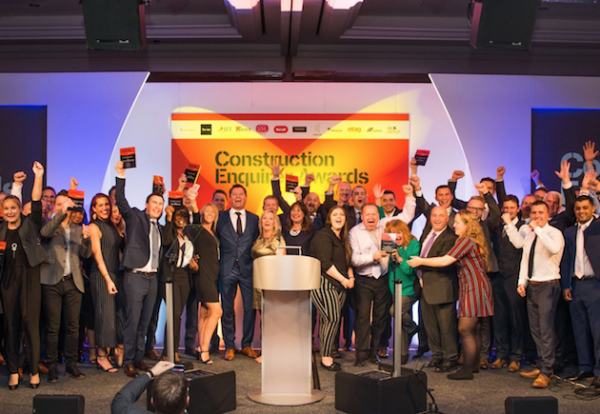 The awards were the first day highlight of UK Construction Week which is currently underway at Birmingham’s NEC.